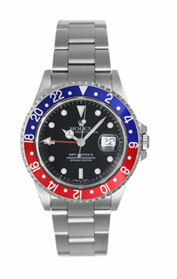 At Madisonville Jewelers, we carry a selection of and offer the following "Pre-Owned & Estate Only" watches from the finest Swiss watchmakers: Rolex, Cartier, Ebel, Baume & Mercier, Tag Heuer, Omega, ,Breitling, or Patek Philippe. 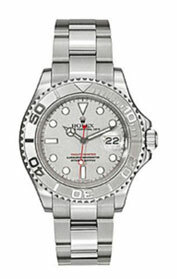 We also carry the finest affordable Swiss Watch Brand Luminox. 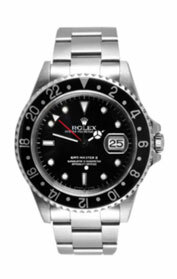 Worn by the worlds most elite military special forces and today's most demanding outdoors men. 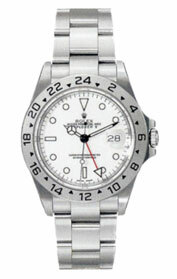 Luminox delivers on quality and value. 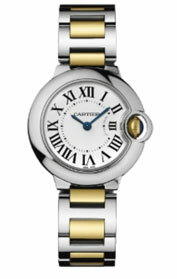 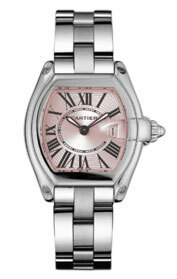 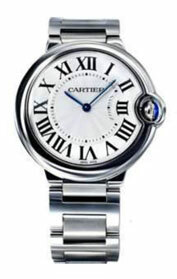 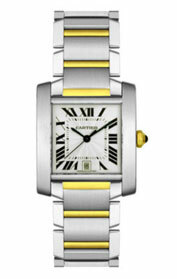 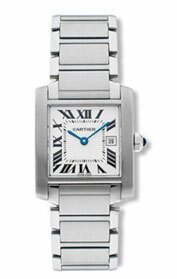 Call us or stop by Madisonville Jewelers to look at our current selection watches or request a specific model. 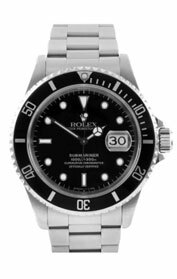 **Madisonville Jewelers is not an authorized retailer of Rolex, Cartier, Ebel, Baume & Mercier, Tag Heuer, Omega, Breitling, or Patek Philippe. 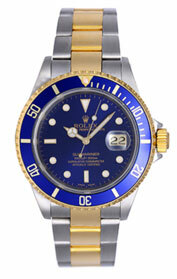 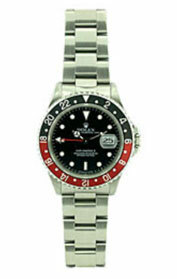 All said watches offered by Madisonville Jewelers are pre-owned, vintage, or antique. 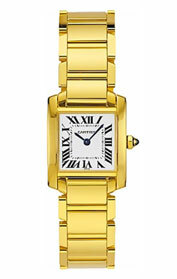 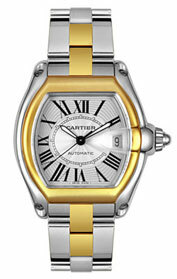 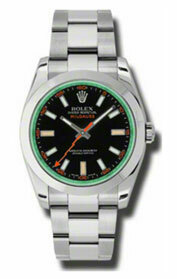 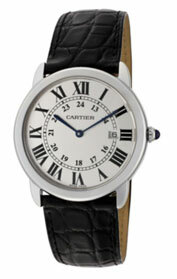 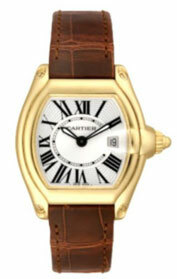 Watches currently available can be viewed here.